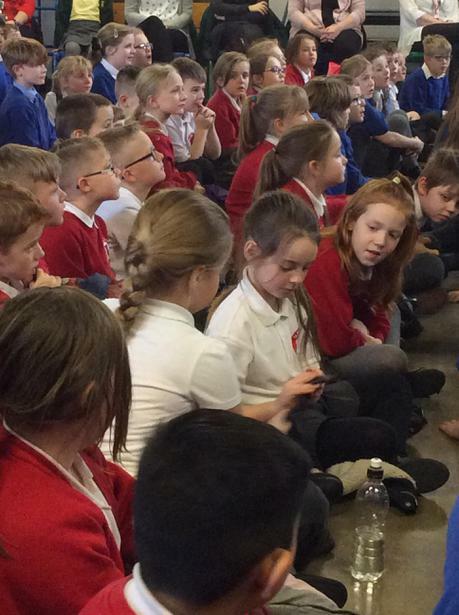 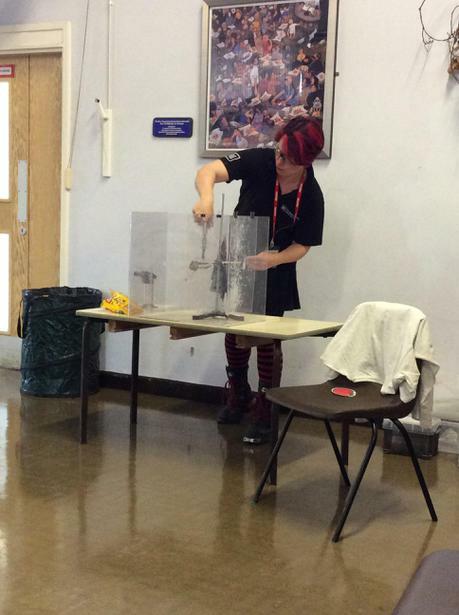 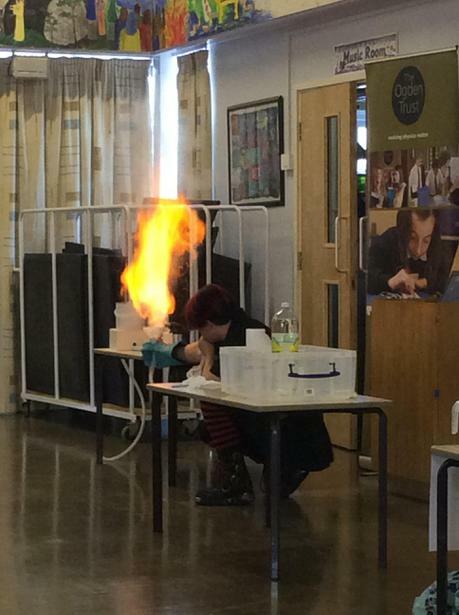 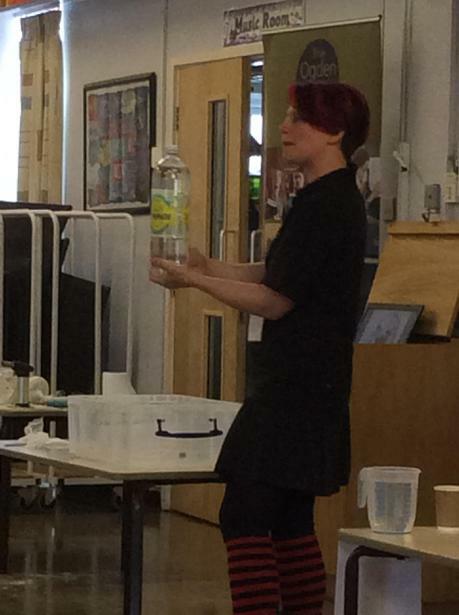 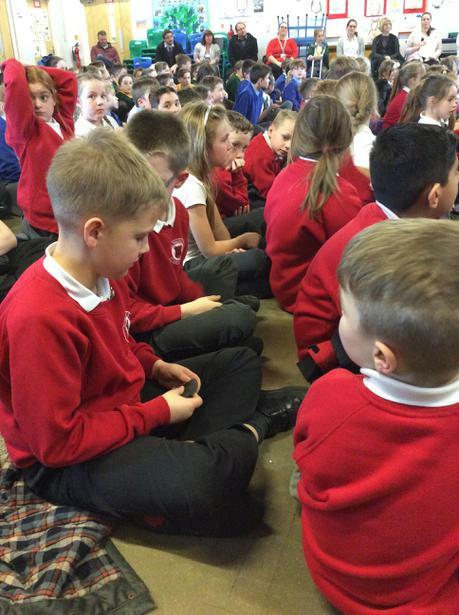 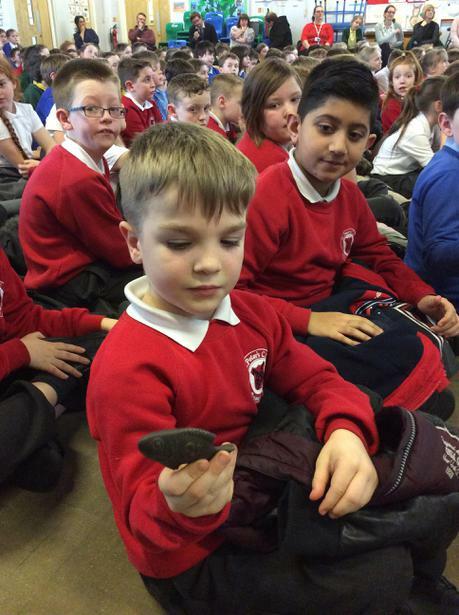 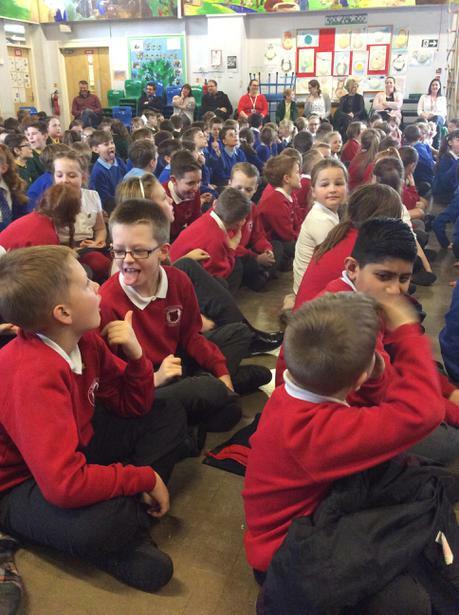 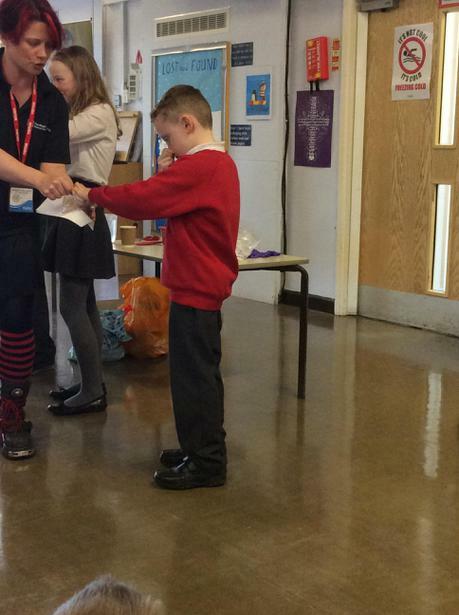 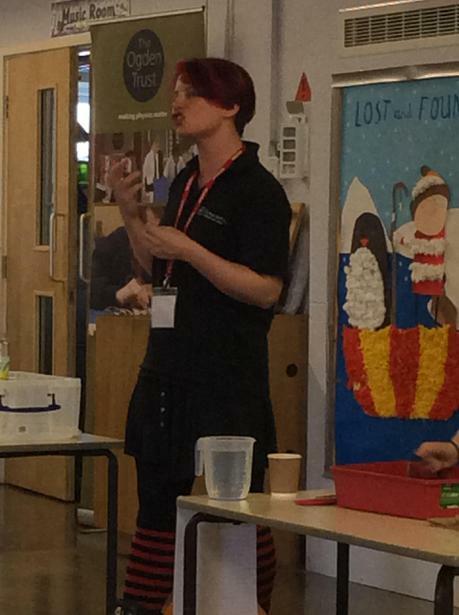 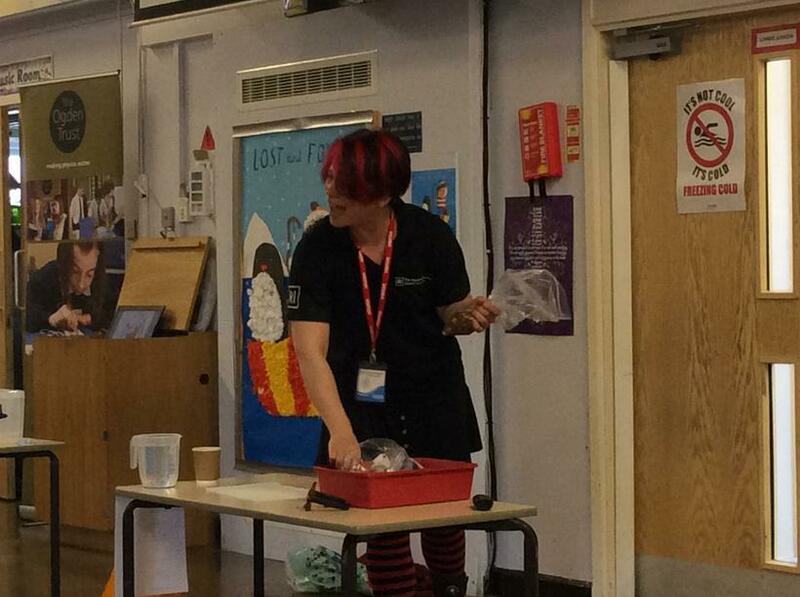 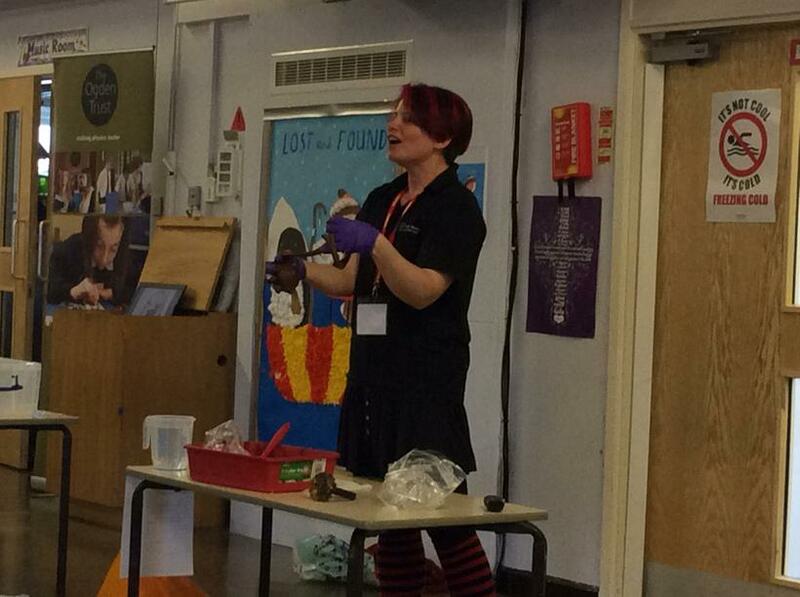 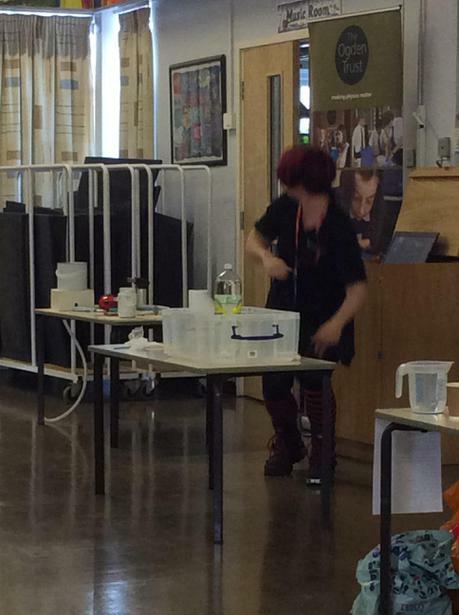 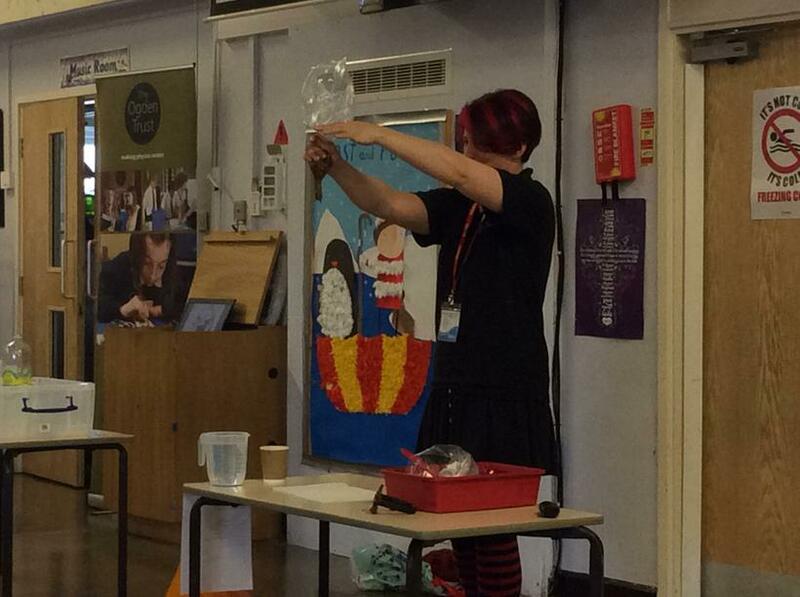 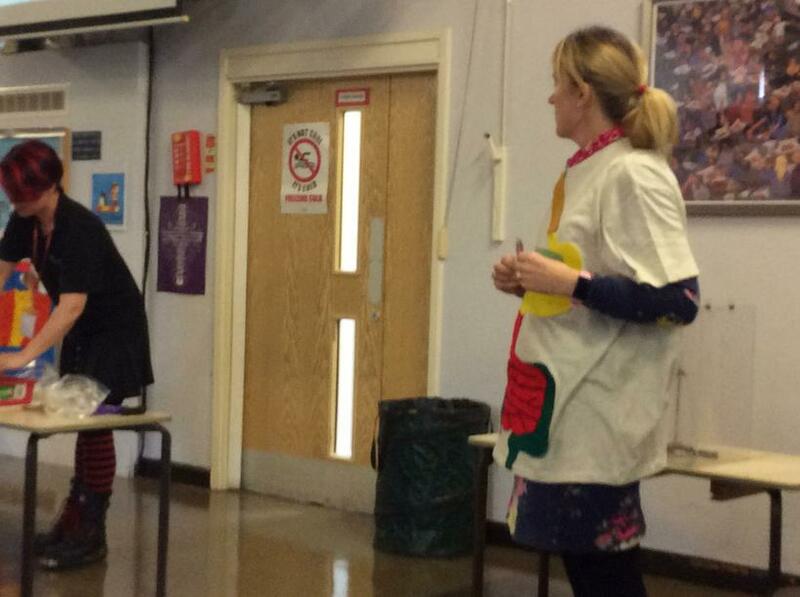 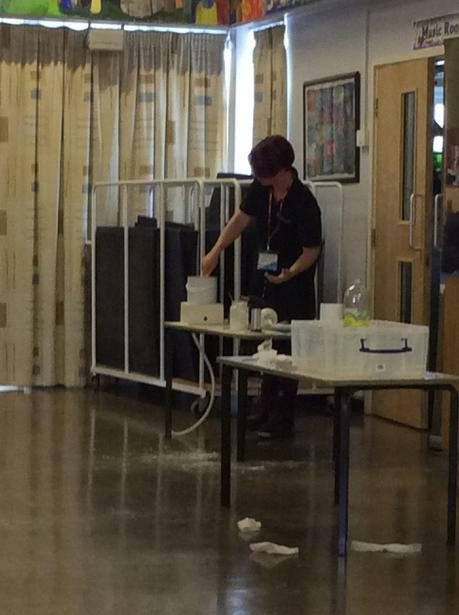 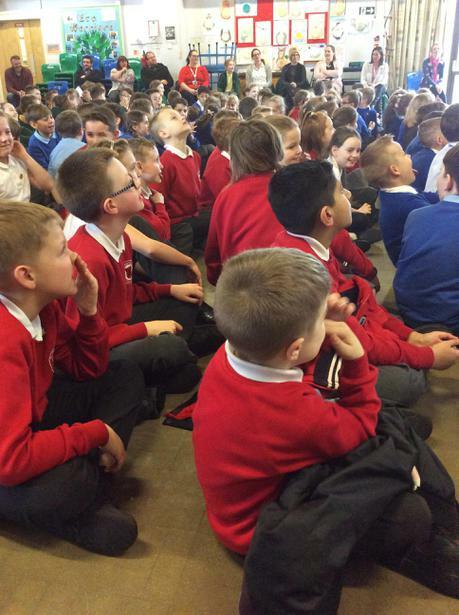 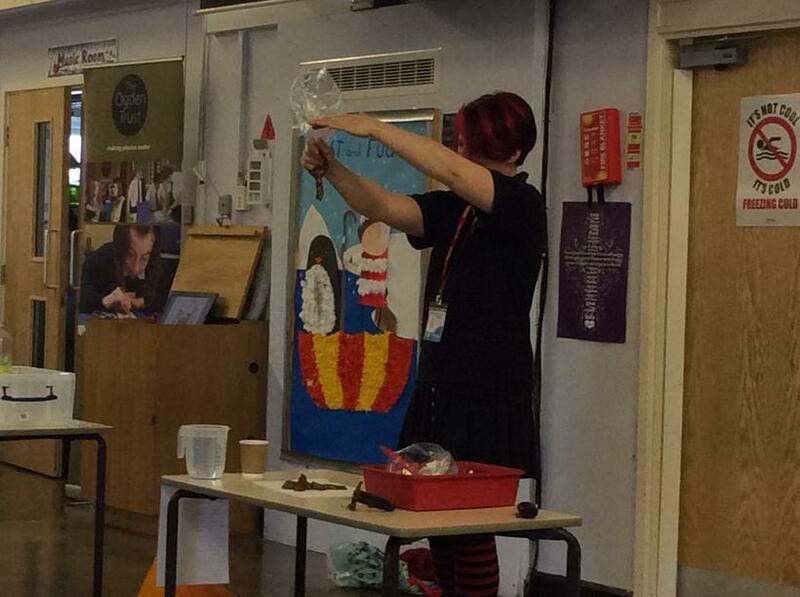 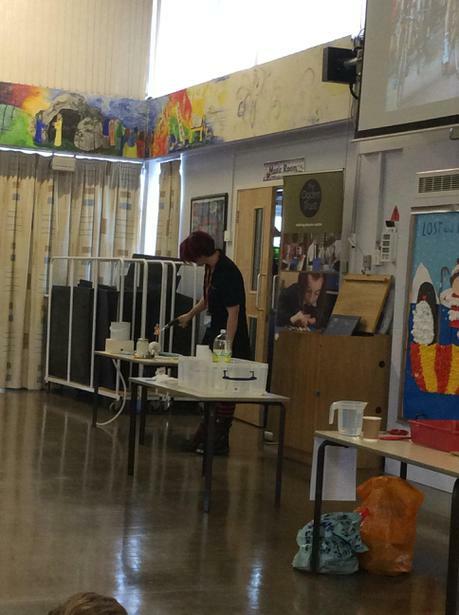 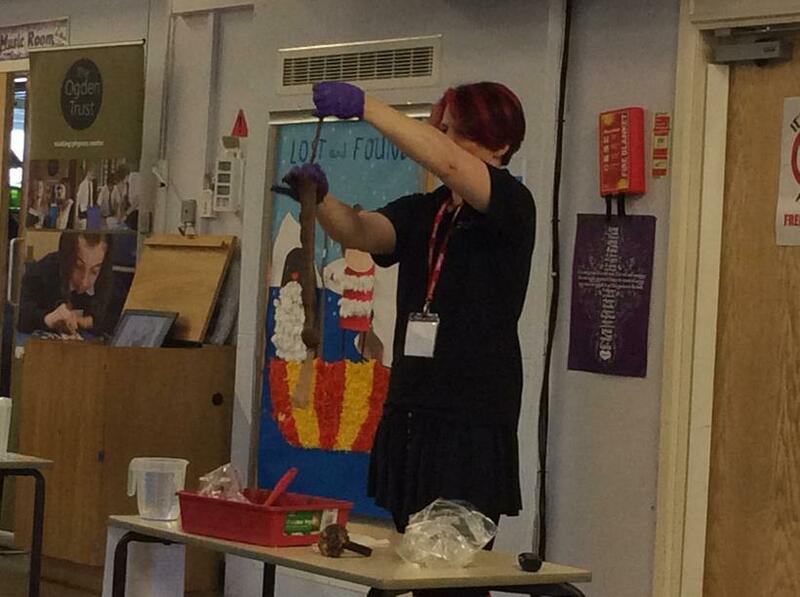 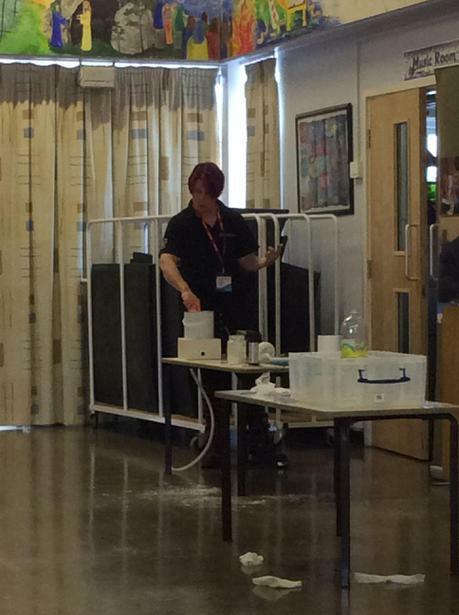 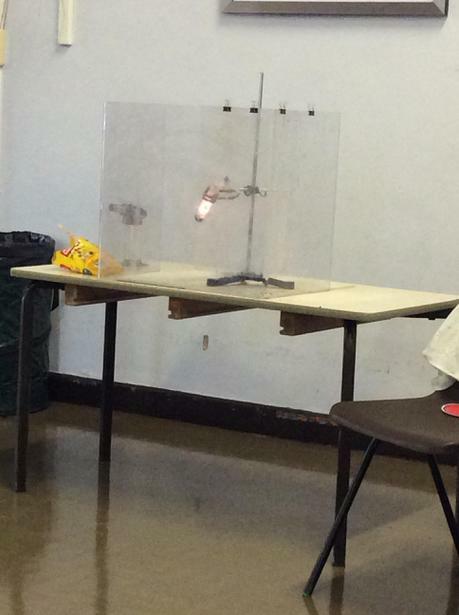 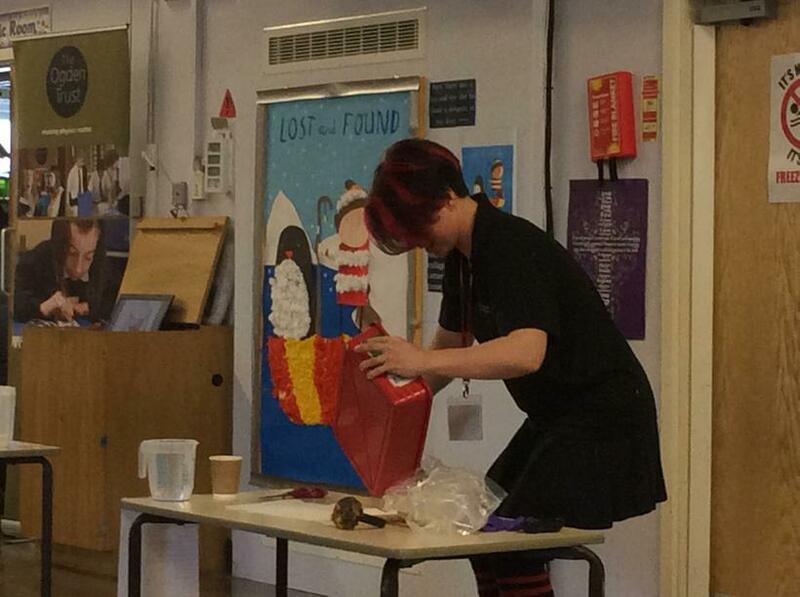 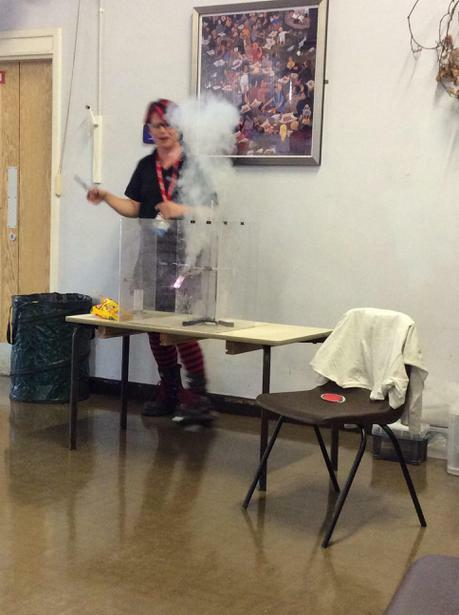 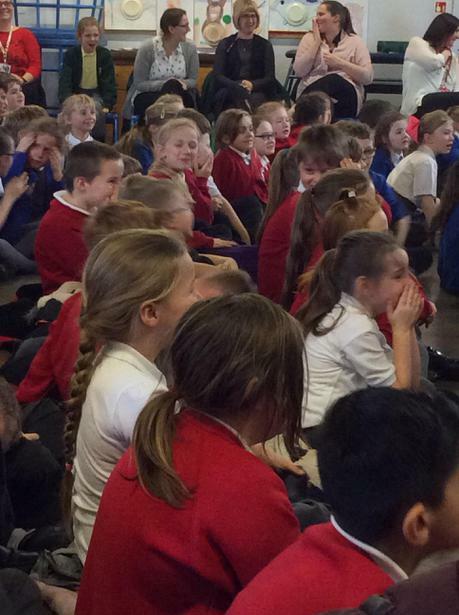 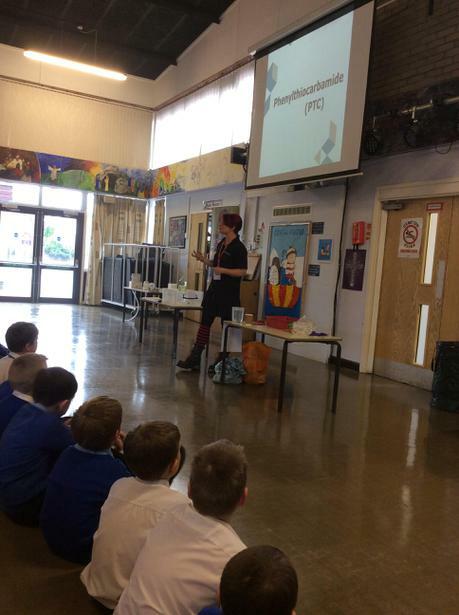 We visited St Laurence's School to watch a science show. 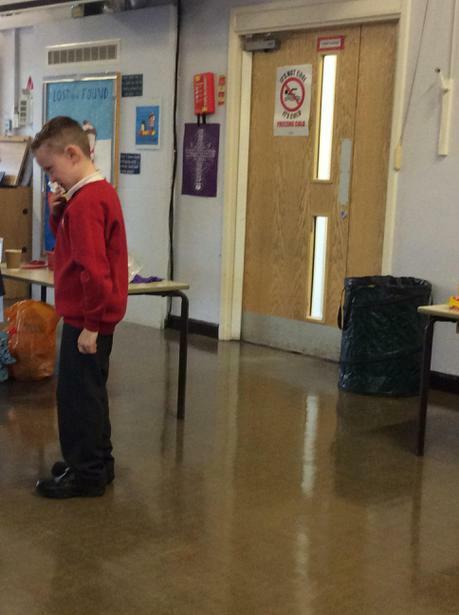 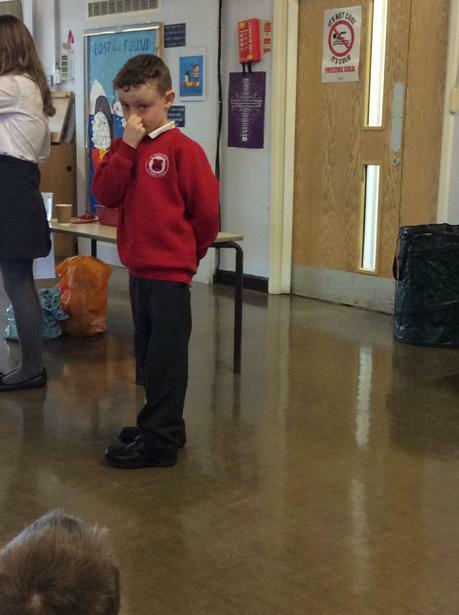 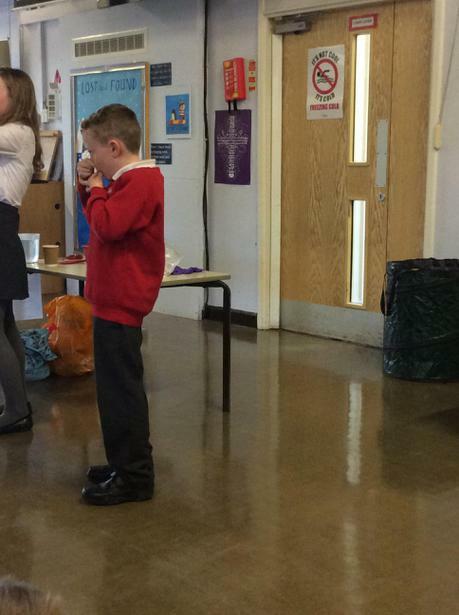 There were lots of exposions and disgusting demonstrations to explain what happens when we eat. 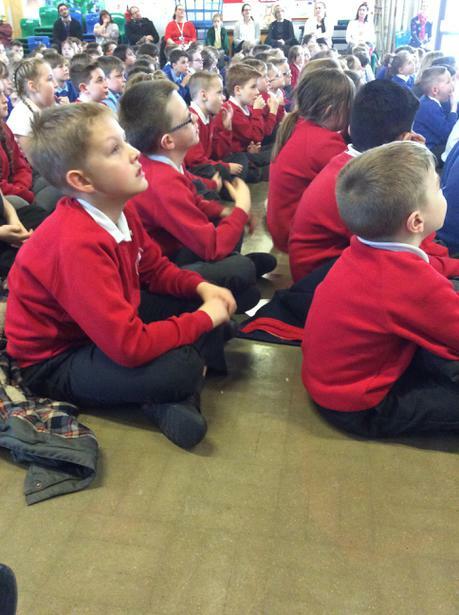 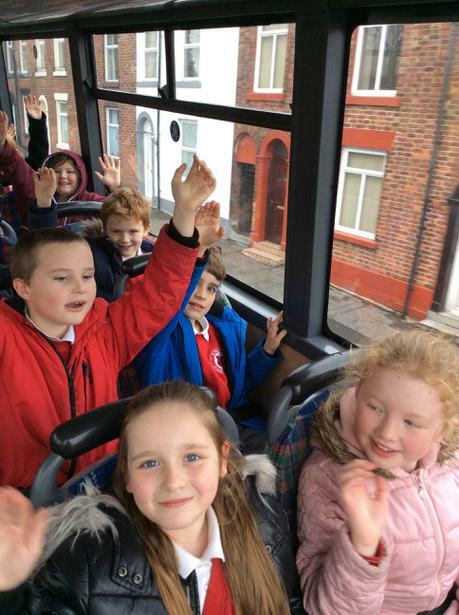 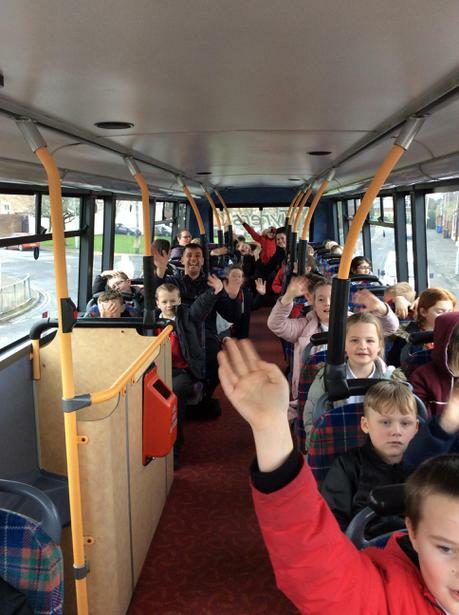 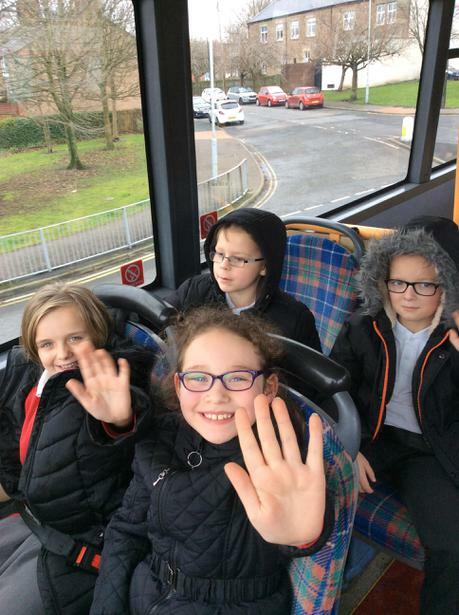 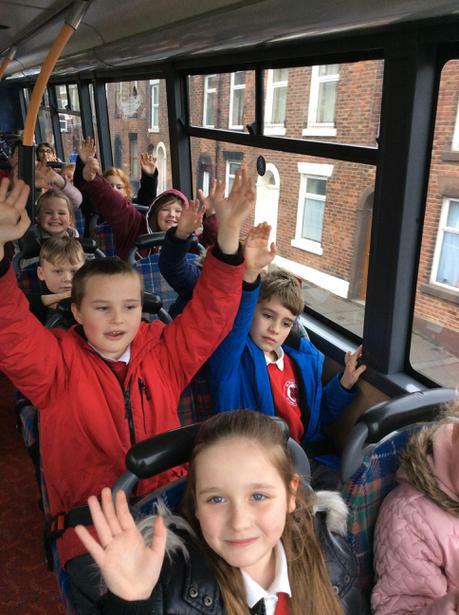 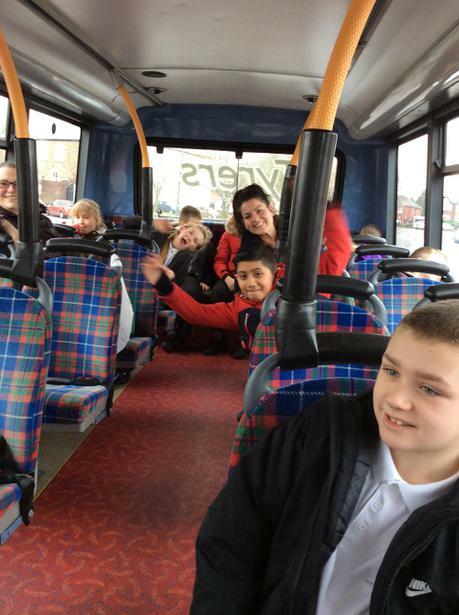 It was great fun and we learnt lots.